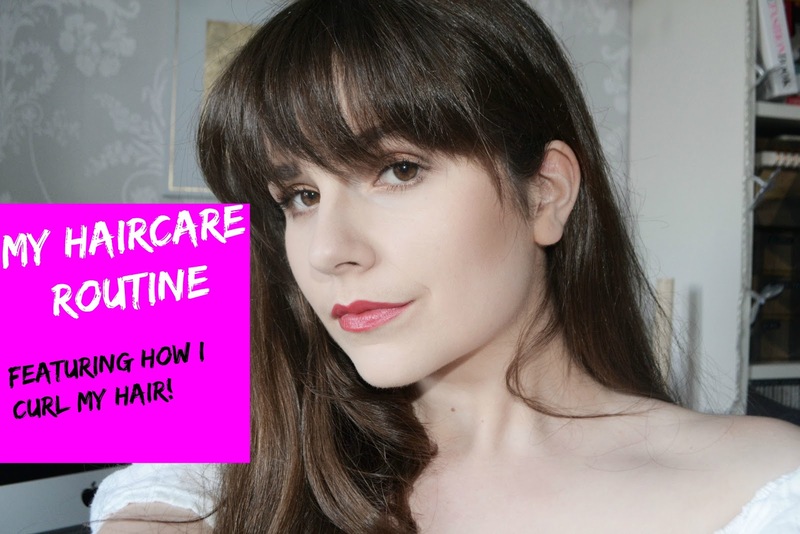 My haircare routine is something that changed all the time until I found the products I mention in this video. I do have a blog post about it, which you can find here, if you would prefer to read it. However, in this video I also take you through the steps of how I curl my hair! This is actually a very common question I get here on my blog and also on Twitter and Youtube, therefore I thought it best to just bung it all into a video for you all! What is your go-to hair product?